CHICAGO -- Randolph Street is scheduled to close Monday through Thursday next week in the Loop as an old CTA station is removed. 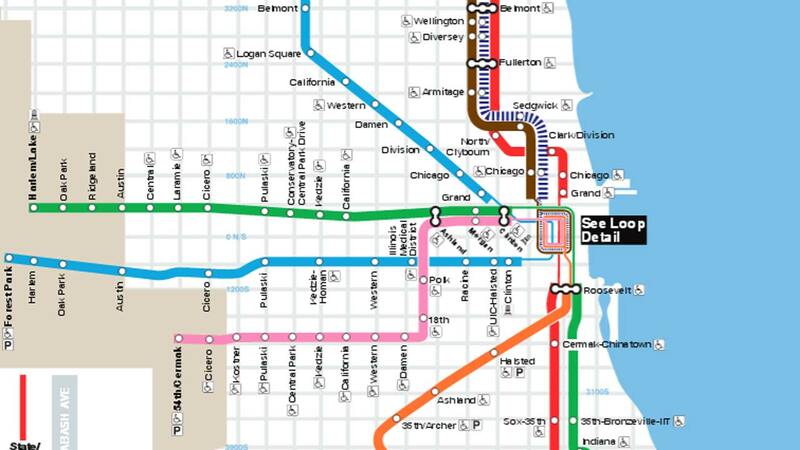 The nightly closures from 9 p.m. to 5 a.m. between Michigan Avenue and State Street will allow crews to remove the station at Randolph and Wabash, according to the Chicago Department of Transportation. Local access to Garland and Benton courts will be available from Michigan Avenue and Lake Street, respectively, according to CDOT. Drivers trying to travel west through the Loop should use Michigan to turn onto Madison Street or Wacker Drive, then use State Street to reach Randolph, CDOT said.